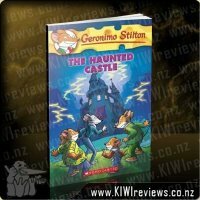 ProdID: 3493 - Geronimo Stilton - This Hotel is Haunted! 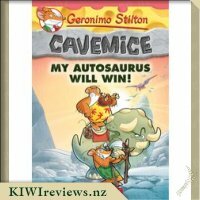 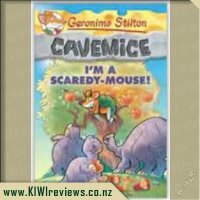 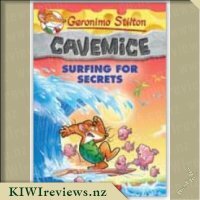 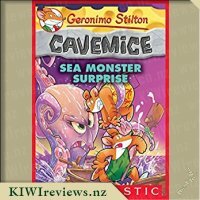 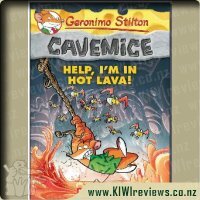 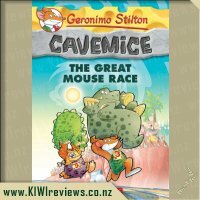 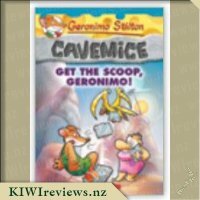 Rating: 9.0 Geronimo Stilton Cavemice #3 - Help, I&apos;m in Hot Lava! 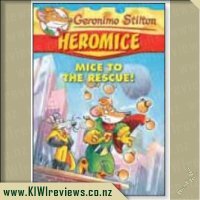 Rating: 9.5 Heromice 1: Mice to the Rescue! 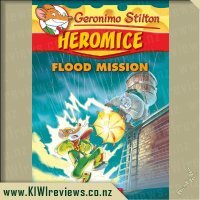 My daughter has been a fan of Geronimo Stilton books since she began reading them about 4 years ago, she has an extensive collection of the books and was glad to add this one to the collection. 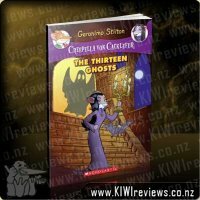 At 11 years they are very easy reading for her which meant she finished the book quite quickly as this was quite a short book anyway. 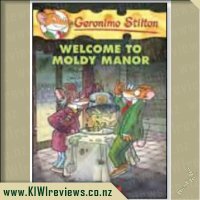 As with other Geronimo Stilton books it gives you information to go along with the story such as what a bell hop is and what a lobby is in a hotel. 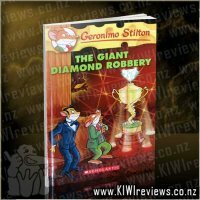 The font and pictures help make the story interesting and funny to read and it is quite cool how their are some full page pictures or comic strip type pictures to add some visual literacy into the mix. 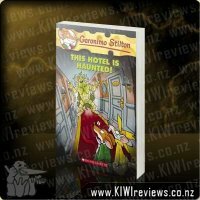 The storyline was a good little mystery that had you guessing who might be playing a ghost at the hotel to scare the visitors away. 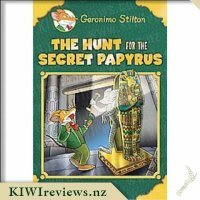 I liked the way they went about collecting clues and writing them in their notebook as it shows a clear investigative process that children could adopt to use themselves if they were investigating something. 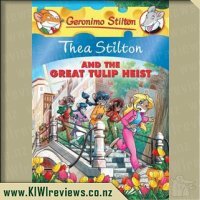 It had a good ending with the mystery being solved and the celebration at the hotel to celebrate afterwards, although the second to last chapter seemed out of place and I didn&apos;t feel it had any place in the story. 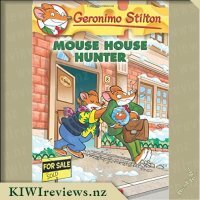 Although it did cause a laugh it just moved away from the storyline for a few pages and then returned back to the story again. 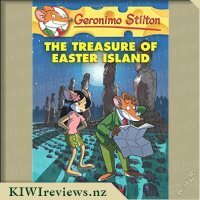 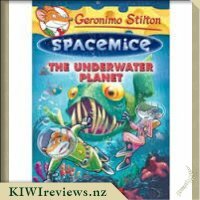 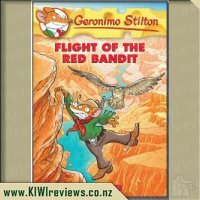 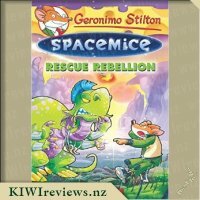 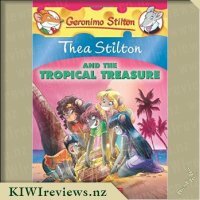 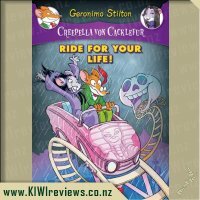 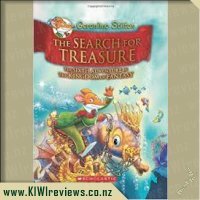 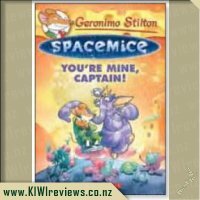 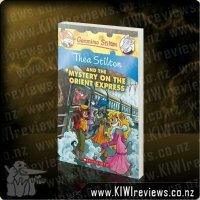 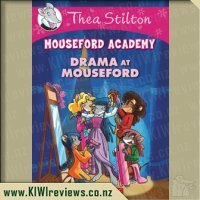 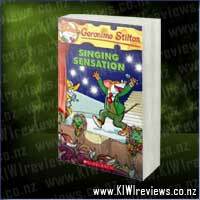 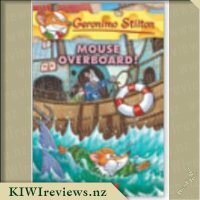 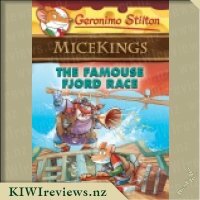 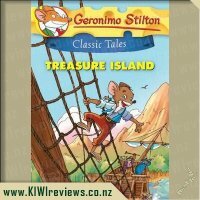 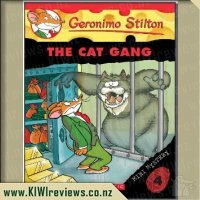 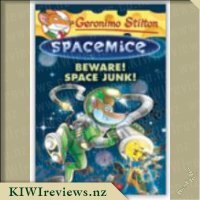 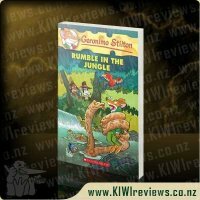 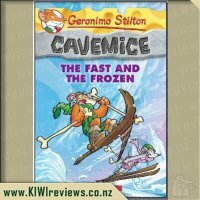 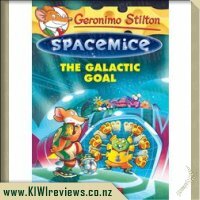 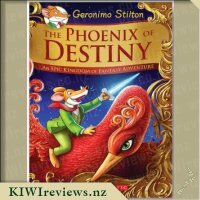 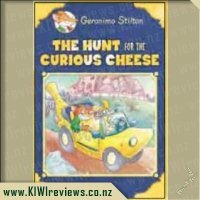 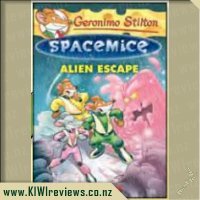 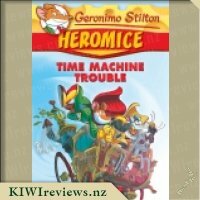 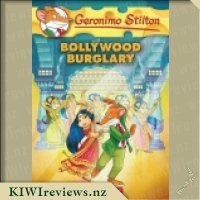 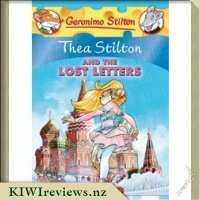 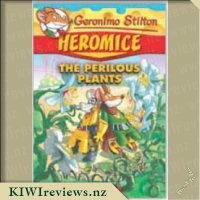 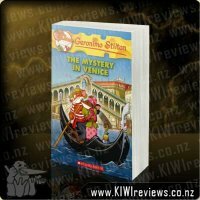 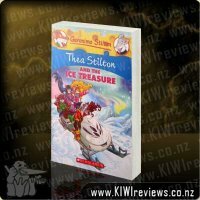 All in all another great Geronimo Stilton title just in my opinion not one of the best ones in terms of content and a little more detatched from New Zealand children&apos;s experiences as we don&apos;t really talk as much hear about such things as bell hops and lobbies. 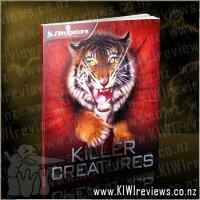 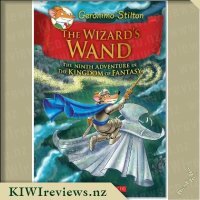 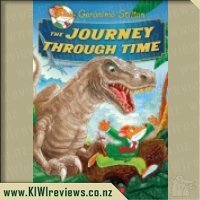 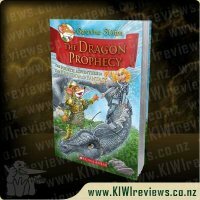 These books are a great transition from picture books to chapter books as they still have lots of pictures but are a bit more in depth in the story content and length. 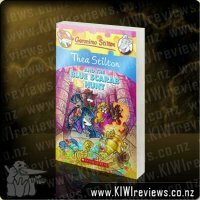 Pretty much every sentence has words in it that are of a different font, style and colour which Miss Five loves. 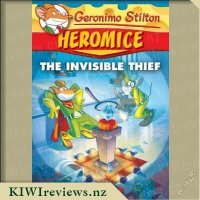 This story is about Geronimo trying to solve the mystery of the haunted hotel - New Mouse City's Grand Hotel owned by his friend Horatzio with detective Hercule. 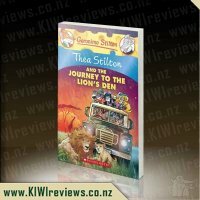 Miss Five really enjoyed the story and when we read it together she had lots of questions about the pictures and what various words etc meant. 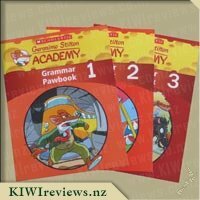 Because these books are "rodent" focussed I do spend a lot of time explaining phrases and words that are "mousified" etc. 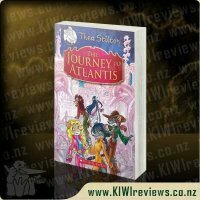 I probably won't need to do this as she gets older but at five these are fun books to read together. 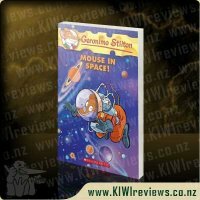 We do enjoy the pictures and the pictures in this book had us laughing a lot. 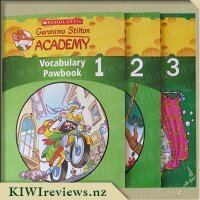 Through the book as well there are little boxes explaining words ie what the word "suite" means. 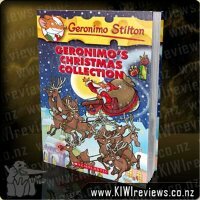 These books will suit boy and girl readers alike and with Christmas coming up definitely a great stocking filler. 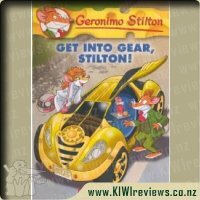 This was my first introduction to Geronimo Stilton. 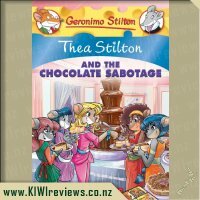 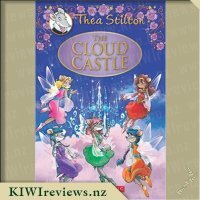 I have previously read some Thea Stilton, so I was interested to see how this differs. 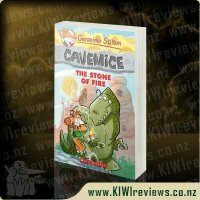 This book was really easy to read. 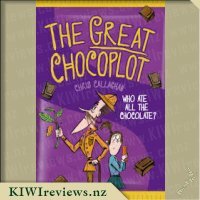 I shared it with my 5 year old and it held both of our attentions. 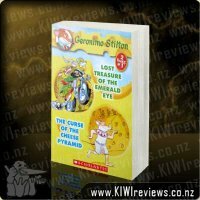 I wanted to finish it to find out what happens. 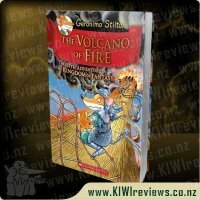 The language is really easy, and the sentences and chapters are short. 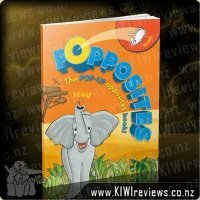 So this would be an easy chapter book for an early reader. 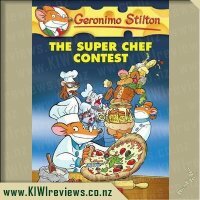 It was a bit beyond my 5 year old, but I can imagine a 6 - 8 year old easily being able to devour this by themselves. 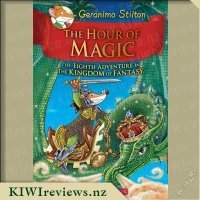 The font changes quite a bit, which was confusing to my brain at first. 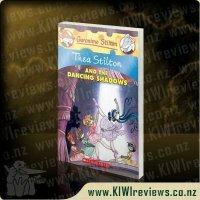 It made it a little harder to read. 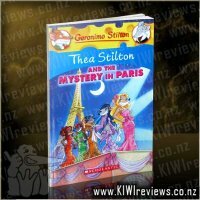 That said, I didnt struggle as much as I did with the Thea book. 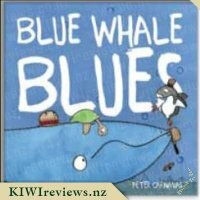 The font changes made the words stand out according to my daughter though. 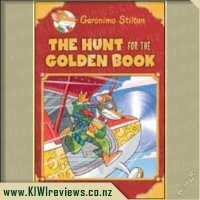 I liked the way there were full colour pictures on most of the pages. 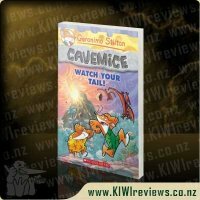 This allowed us to see what was happening as we were reading. 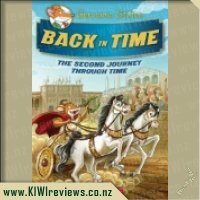 Its a good transition book from picture book to chapter reader. 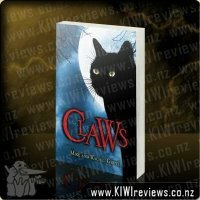 Towards the end, I felt that there were one or two chapters that weren't really required. 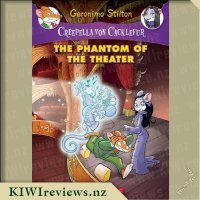 It was like they had to have 100 pages so they filled it with extra stuff that didn't add anything to the story. 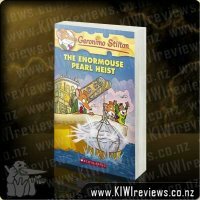 It was funny stuff though which appealed to my daughter. 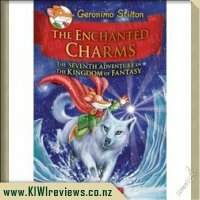 I really liked this book. 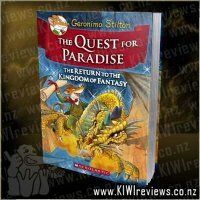 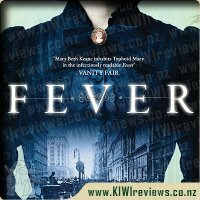 It was easy to read, engaging and I could happily read this again and again. 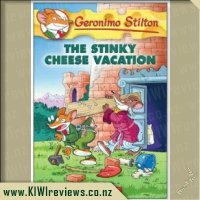 I look forward to trying out other Geronimo Stilton books in future.